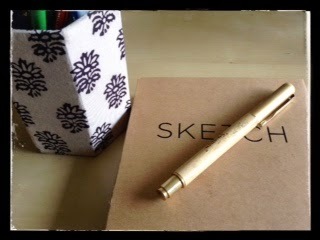 April 2015 – Grab a cuppa, tell a story or listen to one. 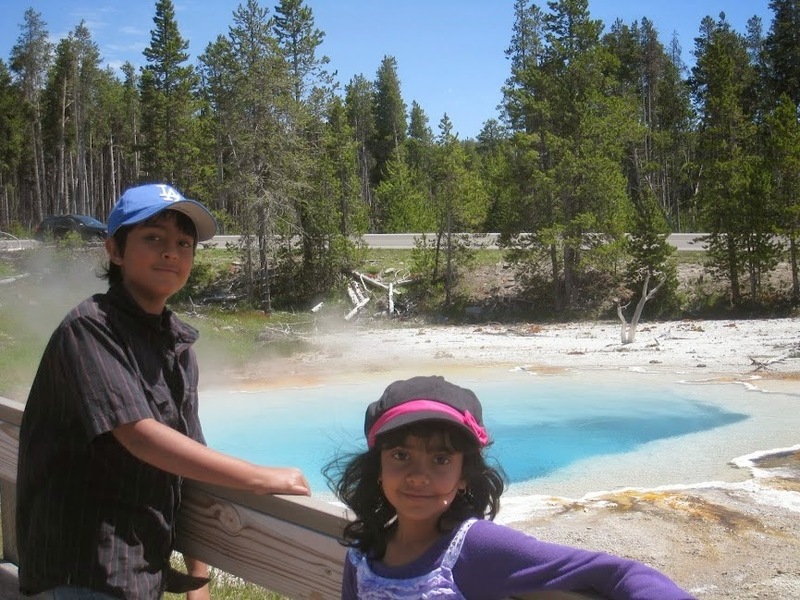 A week long cross American cross country trip with two young kids, A Travel Story By Anisha Mahajan. A day by day travel essay capturing the little details of the journey while describing the natural beauty around. 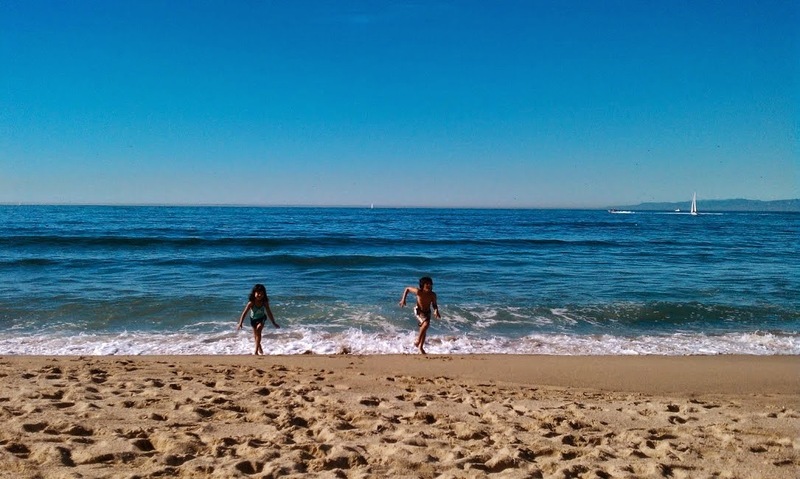 I still vividly remember, basking on the beach in Redondo Beach on a lazy Sunday afternoon, the kids playing in the sand, going in and out of the beautiful blue waters of the cold Pacific. I was pretending to help my daughter build a sand castle when she’d stop by, taking a break from her busy carefree frolicking in her bright azure butterfly print swimming costume. My son with his over grown hair (a fetish nowadays to keep the Justin Beiber style, though the boys dislike the singer), was busy burying himself most of the time with the warm soft sand distracted randomly by a crab that would pop its head out. Prithvi(my husband) and I were discussing our end of the stint in Los Angeles that we had got, thanks to a job opportunity he had taken. A beautiful, paid for, Beach facing Apt for 8 months and my job that allows me to work from anywhere as long as I can keep myself getting on a computer with Wi-Fi between 9am- 6pm EST. And no, it didn’t need us to be billionaires to carry out this stint! I so much enjoyed this long vacation which was so long that we had to work and kids had to go to school! 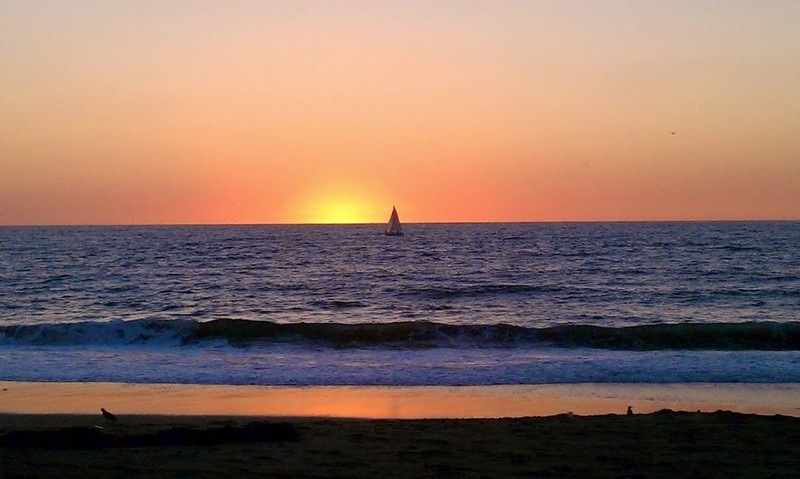 Our apartment was 2 minutes away from one of the happening places in LA suburbs, the Redondo Beach and the pier. The numerous dazzling sunsets I got to witness from either the apartment balcony or the beach itself is a keeper forever. The yummiest food joints serving anything from Brazilian to Sushi, all with amazing ocean views and the appetizing aroma of fried fish that would make anyone hungry, the line of bars, a few serving 84 varieties of Beer on Tap, playing live bands on weekends and carrying exquisite stuff like Hookah for the daring ones to try. The 2 miles morning walks towards Palos Verdes or jogs along the beach were the most refreshing I have ever experienced in my life. The color of the ocean, the beaches that are cleaned every morning by the city authorities and the young and old walking or running on a drive to stay fit, along with a sea gull formation or a rare streamer that looked oh so glamorous. The evening walks were the most romantic with a perfect breeze, a pink and purple hue in the sky after the sun set and the kids in the apartment safely watching a 1 hour TV show. I could just keep going on and on but have to restraint myself because I really wanted to write about something else today. So at the end of this stay, we were discussing our plans to move back to our beautiful home in Chelmsford, in the East coast, that is submerged in Snow for 5 months of the year. We were debating taking a flight back or should we, yes, should we venture driving cross country with a 12 year old Sid and 7 year old Tanu!! The thought itself seemed scary and the dilemma appeared immense. Some 5000 odd miles in 8×8 space for 10 days with these two little monsters. But paradoxically, it seemed exciting and adventurous at the same time!! My Hubby was trying his best to wiggle out, not so fond of driving inherently and not trusting his life with me behind the wheels. On the contrary, although apprehensive, was not letting this opportunity that was loudly banging at our door, slip away that easily. Everything was falling in place, the whole universe was aligned to make it happen and at some point, these signs got better of us and we decided to give it a shot. Friends who we shared this idea with, thought very brave of us, encouraged us and some even offered sympathy. After the next few days of winding down the home that we had so lovingly set up for our 9 months stay, packing and shipping multiple boxes, arranging and optimally utilizing every nook and corner in the SUV’s back and sipping our last cup of tea while loading everyone in the car, we were all set to take this seemingly eternal journey to our home in Boston. My son, who typically gets car sick propped a bunch of pillows under and behind him to give him comfort of a Prince. My daughter in her car seat with a pretty purple neck pillow, a new big eyed kitty soft toy for her comfort, and curtains hanging on both windows, a cool stand to hold the iPod- the device we will rely on the entire trip for music and audio books, GPS attached to the windshield very sturdily, all types of chargers ready to charge any type of device and all cell phone’s lined up with our cups of tea, Basanti (our Honda SUV Ghodi) seemed all decked up for the long run! We started on our journey full of a spirit of adventure and apprehension. For just the last time, we stopped and touched the waters of the Redondo Beach as we started on the long stretch.The initial journey was just 5 hours to Las Vegas. Driving on the winding road through the Mountain range that one has to cross to get to the east of LA, and then through the desert was as pretty as it had always been with the barren land with occasional shrubs and Joshua trees of the desert, hills on the horizon, and a few rare snow covered high mountains. One last time we witnessed the sunset of LA. We stopped for a quick Chaloodinner at a Mexican fast food, and while the sun was setting during the last hour to LV we heard the first Chapter of “Harry Potter: The deathly Hallows”. 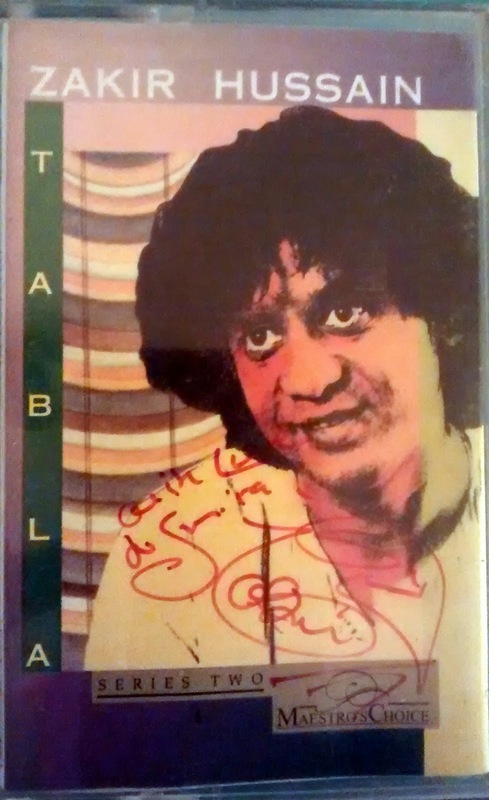 We knew already that we were safe in the company of this audio book as long as it lasts. 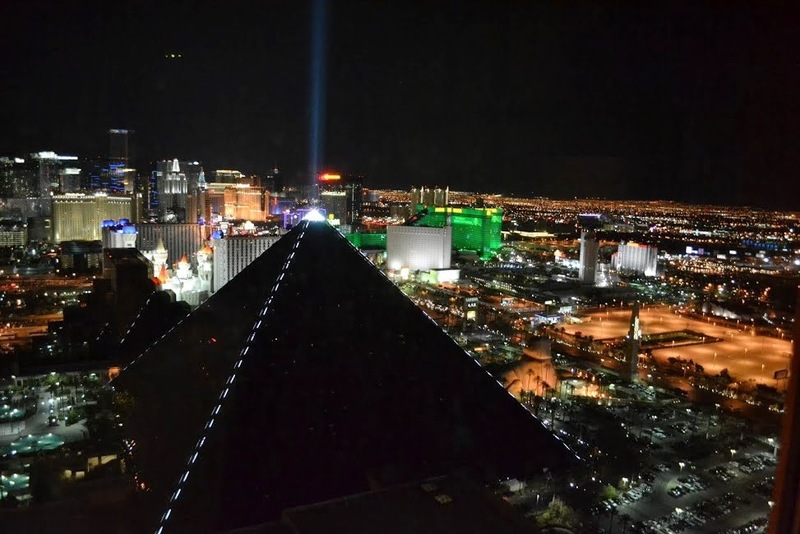 As we entered the Las Vegas city, the colorful lights, buzzing activity in the midnight, huge hotel buildings built as replicas of beautiful European cities in the middle of no-where, captured all our attention. In Las Vegas we had a suite booked in Mandalay Bay. It was hot when we got out of the car and headed towards the hotel. The hotels in LV are no less than palaces with huge sprawling Casinos dominating the ground floor. We got the room on 37th floor and the view of the City of Night was amazing from the window. The kids completely fell in love with the Flat screen TV in the Bathroom with the Jacuzzi and we knew what we were doing first thing when we woke up the next morning. My husband unleashed his love for the DSLR and photography and took great pictures of the city from the bedroom. Finally we went off to sleep with blinds open to get as much of the view as we could before the eyes just could not remain open under the immense tiredness. This was the first time in our 3 trips to LV that we had chosen to enjoy the Night life from within the domain of our room. Woke up to a beautiful view of the strip. After getting ready following Yoga, our usual morning practice, with the city view (a unique setting for sure) we had a big fun brunch in a huge buffet in the hotel. And then we started for our next leg, towards the colorful Bryce Canyon. 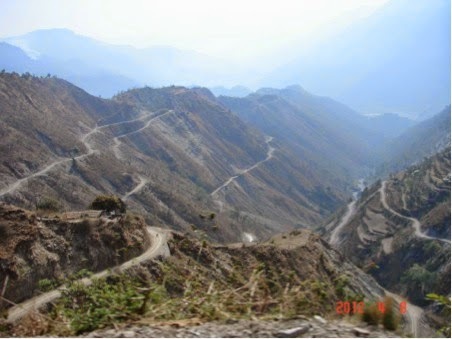 Driving out of the enamoring decked up fashionable and happening city, into the desert between hills of reddish and brown hues and areas of no vegetation to some desert like vegetation we started listening to Harry potter to keep everyone in the car appropriately entertained. After a few hours, I decided to drive to give Prithvi a break, he looked sleepy this morning. Soon I noticed everyone in the car was fast asleep except for me. We had got into an area driving up Nevada where the highway was lined on both sides by green hills now and we had gotten out of the desert. I started playing Kailash Kher and replayed “Saiyan” a few times. I was starting to enjoy the “me” time driving and listening to my favorite music. Suddenly I realized that we were running low on gas. The indicator light had just turned on. Woke up Prithvi and asked him to look for a nearby gas station on the GPS. And at that minute, reality hit us that we were in the middle of no-where. What that means is literally no habitation, gas station, stores etc for 30 miles either side. We were in a state of panic with screaming kids – not sure how these little ones smell stress in the air and put in all their energy to turn it into a complete tornado that stopped only after the next 40 minutes of the journey. . We took a sigh of relief as we made it into the gas station right outside Bryce Canyon. On our drive towards Bryce we started seeing signature formations of rock and earth formed so beautifully by years of erosion by rain and wind. Through Red canyon we soon entered Bryce. The view was amazing, beautiful, and exquisite all at once. 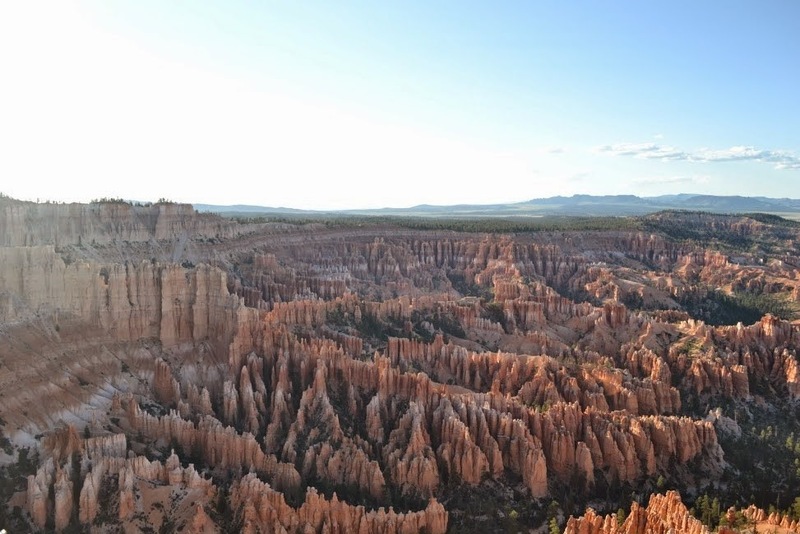 At the look-out point we could see a huge valley with small temple like pink/red earth formations called hoodoos. Prithvi thought they looked like candy. At one point we spotted a snake, thankfully not a rattler, which attracted the kids more than our beautiful surroundings! There were some natural red arches adding to the beauty. The sunset point was even more amazing and we did manage to get there by Sunset. There was hike down through the hoodoos and the natural canyon walls. It was like going down a fort. By the time we got out of Bryce, we were tired and it was late so we had dinner at Ruby’s Inn (a historic inn that had been opened when Bryce had not even been categorized as a National Park in America) and crashed at our hotel, Best Western. Our next stop was West Yellowstone which we were supposed to reach in the night. We drove up Utah and stopped at Salt Lake to touch and feel the beautiful azure lake in the middle of the valley on which the city has been named. We kept driving up through Idaho and then Montana before we got into Wyoming. 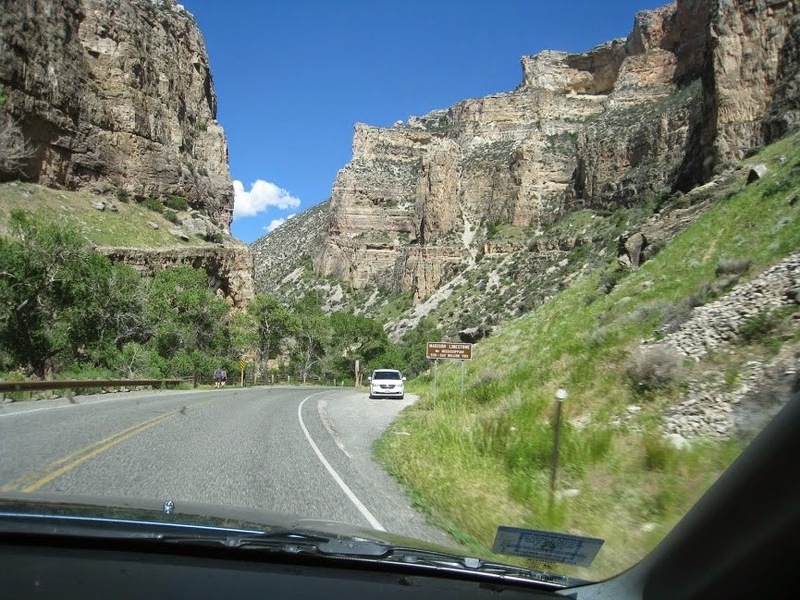 The drive up Idaho and Montana was immensely and unexpectedly scenic. I was expecting Idaho to be a rugged terrain of a potato country. It actually surprised me with its untouched, wild beauty. 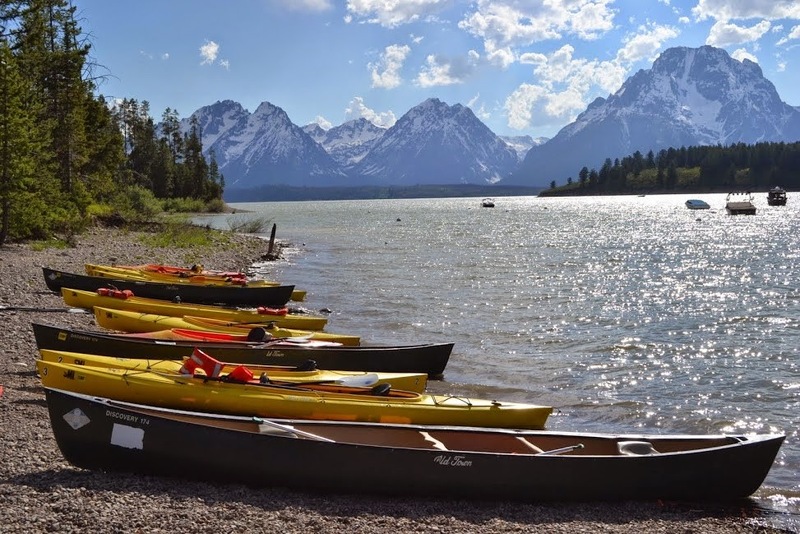 The Volcanic, high lava mountains , the canyons, at a distance, the dense cedar woods spaced with green pastures, the sparkling rivers –surely overflowing with the trout or bass or catfish, so welcoming to canoe in or do fishing. The states seemed so sprawling green that it was hard to believe that all this would be under multiple feet of glittering white snow in a few months. Similar sights were seen as we crossed the border and drove through some of Montana. As we neared Yellowstone, we could see mountains full of pine trees and random rivers, a sight fairly common in Yellowstone National Park. If we had more time off from work, I would’ve loved to find some habitation in these seeming un-inhabited states and spent a day or two there exploring the wilderness. I hope to plan a vacation in Idaho and Montana in future when opportunity offers itself before us. In West Yellowstone, we rested at the Greywolfe Inn that was tucked away in the valley but where mosquitoes were ready to eat us alive. Here we had booked a suite with a kitchenette and we had picked up groceries on the way. My official cook on travel, my dear hubby, made a nice fish curry and rice and we enjoyed some Indian food after 3 days. Yumm! 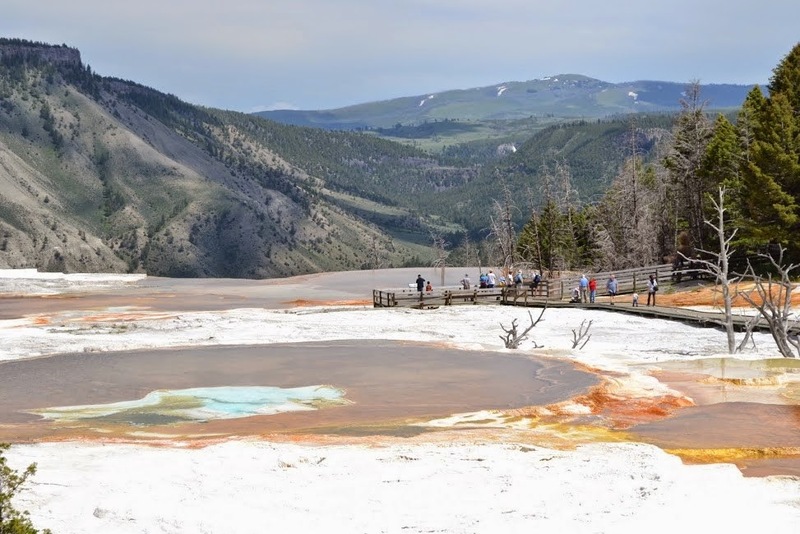 The Yellowstone National park was more incredible than our imagination would allow. The sheer expanse with low and high hills full of evergreen (mostly pines). 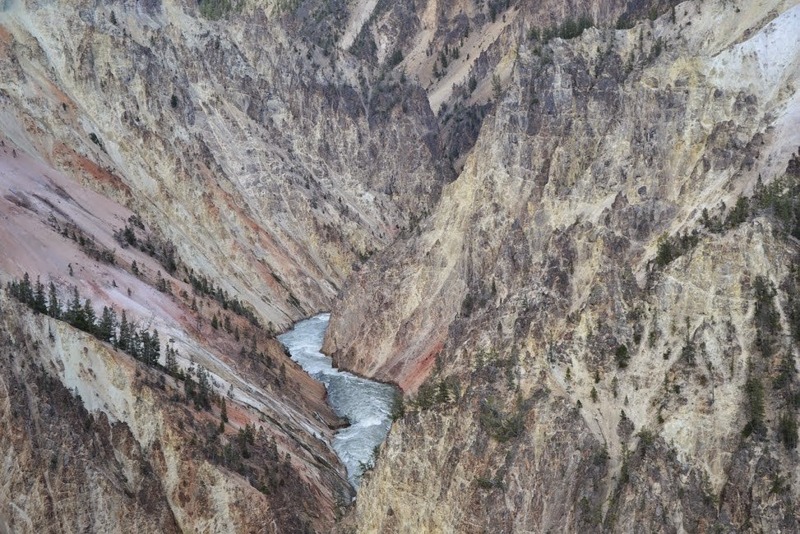 The rivers scattered serving as true waterholes for the wild population of Yellowstone. We spotted a whole family of bisons relaxing and posing for us. 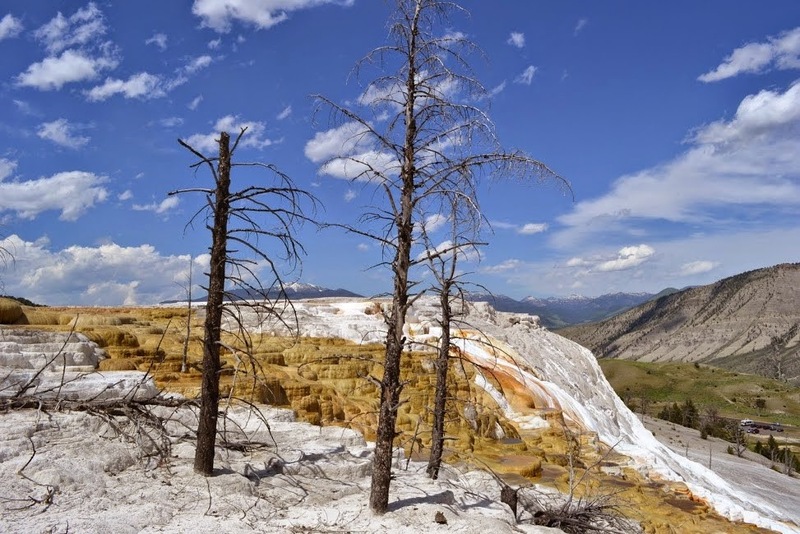 Yellowstone is home to thousands of active thermal features, including the world renowned geysers, basins, mud pots, paint pots and the most extraordinary Limestone Travestites/upper lower terrace. The volcanic history, but absence of volcanic eruptions, makes this place as exotic and popular as it can be. As we drove around, stopping at each of these must-see stops, the funky smell of sulphur made the journey more adventurous. 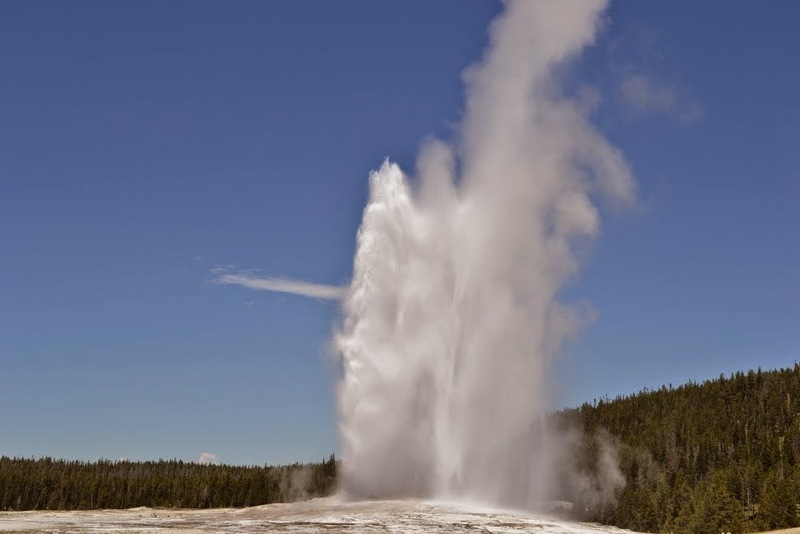 We drove in to see the Old faithful Geyser in action. This is one of the most predictable geographical features on Earth, erupting almost every 90 minutes. Witnessing the sight after patiently waiting for about half hour, we were awed. 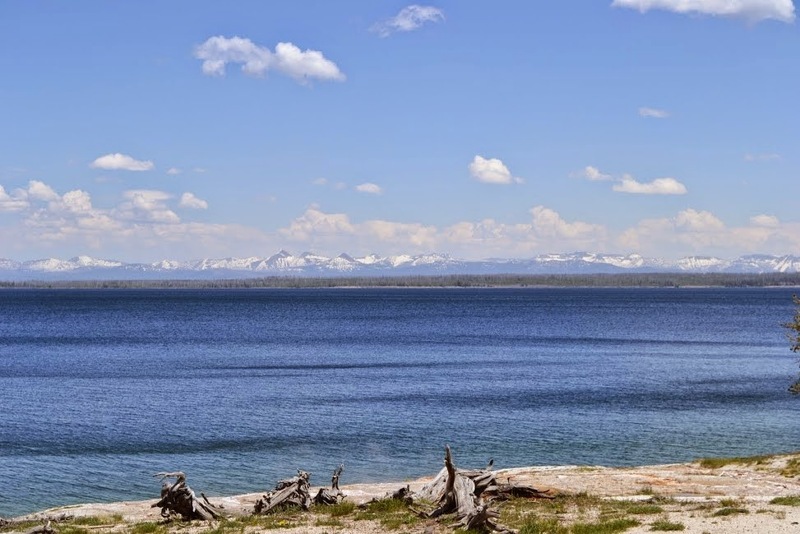 The freezing pristine Yellowstone Lake, Upper/lower falls, this Park no wonder was the first park to be named America’s National Preserves in 1800’s. 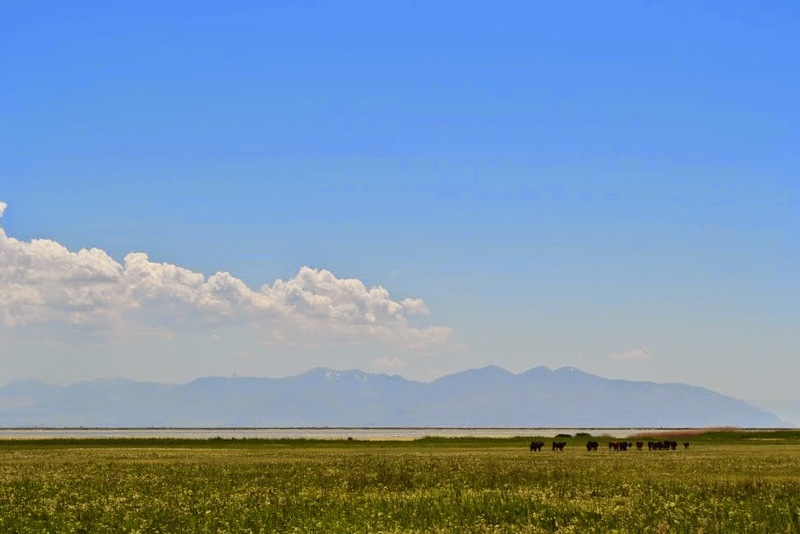 Then we drove towards the Grand Tetons, the National Park that is connected to the Yellowstone. 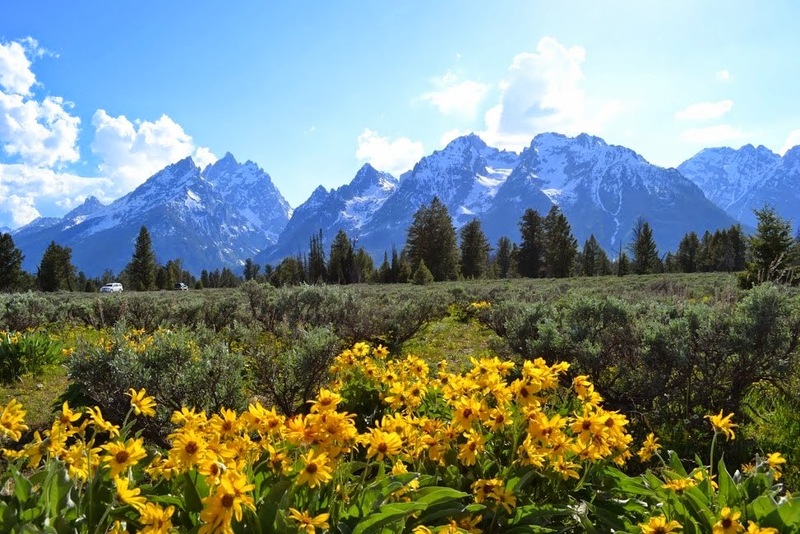 Grand Tetons, the ethereal mountain landscape where jagged peaks tower more than a mile above the Jackson Hole valley. The snow peaks and the sun flower fields at its base on a sunny day gave us a perfect opportunity to take fantastic pictures. Kids swam and relaxed in the Jackson lake set in the backdrop of the dreamlike range while we cooked up a picnic dinner. While driving back we spotted a mama bear with a baby bear. That night we rested in a cottage within Yellowstone. 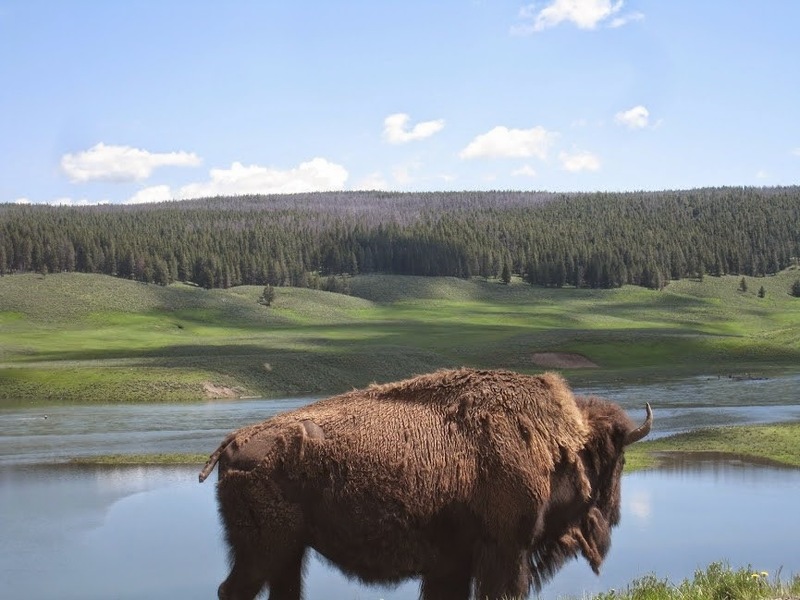 After a brief walk down to the Grand Canyon of the Yellowstone and enjoying the scenic beauty, we headed out. Oh I forgot, we used our binoculars and spotted a nest with eggs on a huge rock in the middle of the canyon. 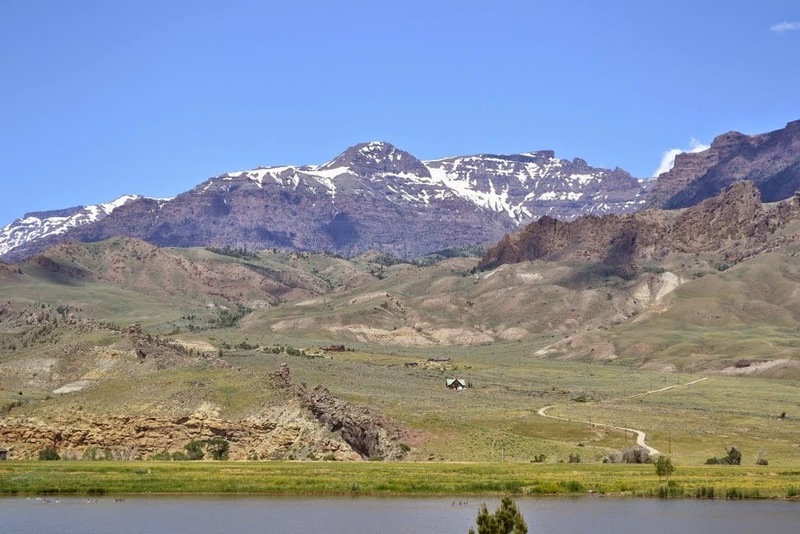 The drive out of Yellowstone towards Cody through Big Horn National Park was captivating. At some point we crossed over the Great Continental divide. 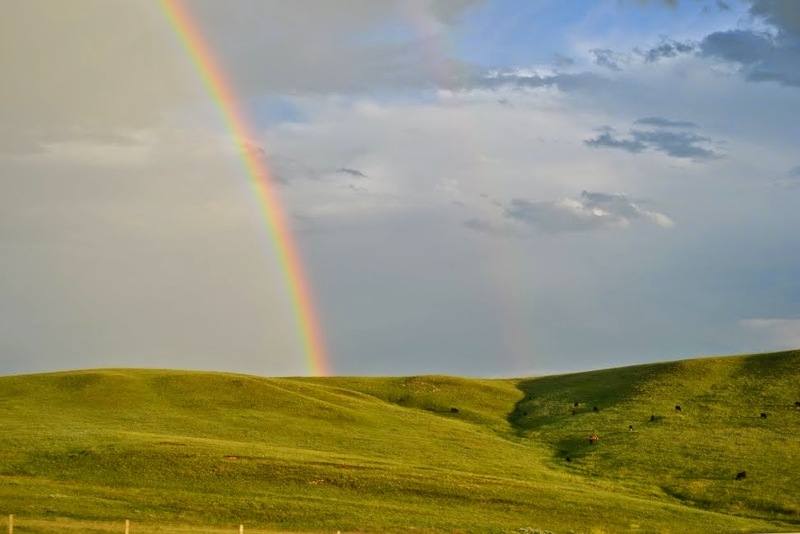 Going past rolling hills with cows grazing, signs to indicate the millions years old rocks terrain that we were passing through made the drive exotic and like icing on the top of a cake, we witnessed 2 rainbows at the same time after a minor drizzle. We stopped for dinner at a small diner in at Sundance. 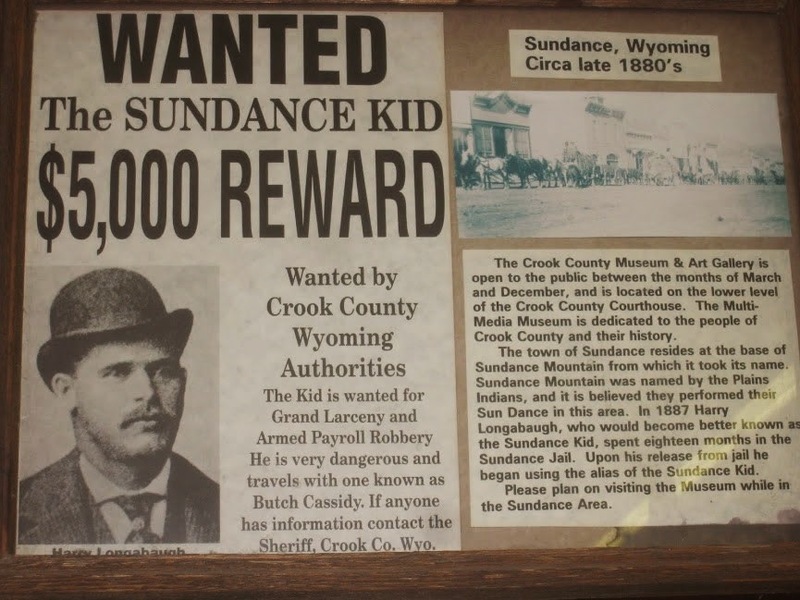 There were pictures of the historic Sundance kid, the outlaw, whose movie, “Butch Cassidy and Sundance Kid” was a favorite pick in the Dumb charades game we grew up playing. Drove to Mount Rushmore Keystone, South Dakota to crash for the night. 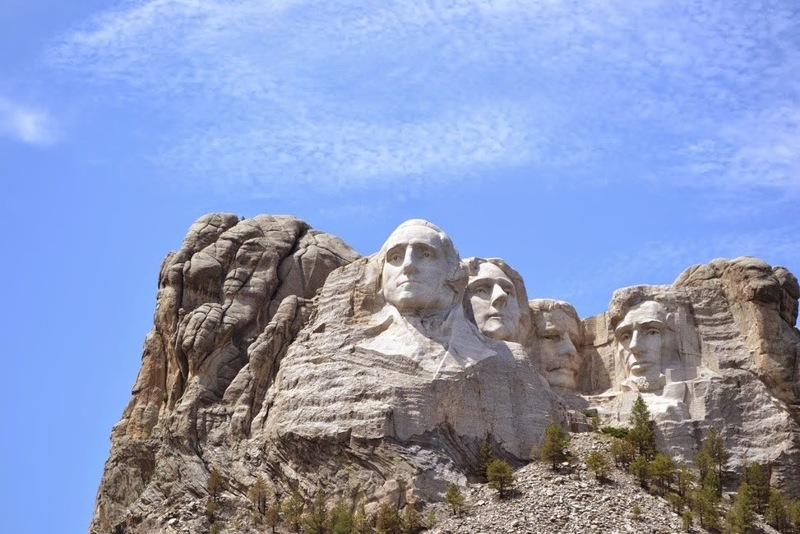 The next morning we headed to Mount Rushmore Memorial Park to marvel at the majestic beauty of the Black Hills of South Dakota and to learn about the birth, growth, development and the preservation of our country. The kids went around pointing at flags of different countries as we walked towards the mountain. We stayed there for very long marveling and reading the history of how the mountains were carved. We roamed around the quaint sleepy town of Keystone and shopped for Red Indian Artifacts, stopped at a few gold mines of the old times. We paid a visit to the historic Crazy Horse Memorial. 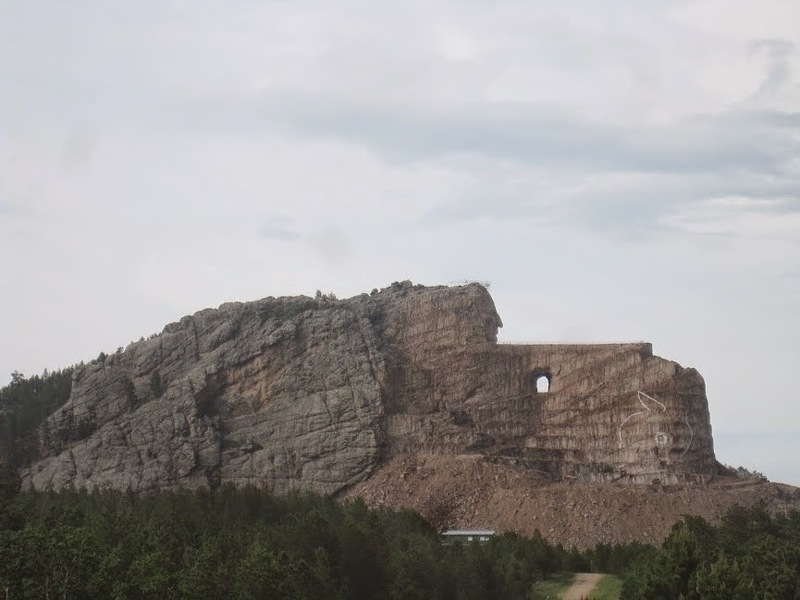 The mountain is being carved for the past 20 years to sculpt the head of the famous Red Indian chief. The structure looks huge that has a huge effort going behind it. We visited the museums and noticed a variety of interesting Native American items. After dinner we went for the night viewing of Mt Rushmore. It looked majestic and bright as an iconic symbol of presidential greatness. By now we had covered most of the interesting drive. Driving through Dakotas through the rugged beauty of the Badlands National park and some Canyons, we stopped at Al’s Oasis, a large shopping Mall, nestled along the Missouri River SD. 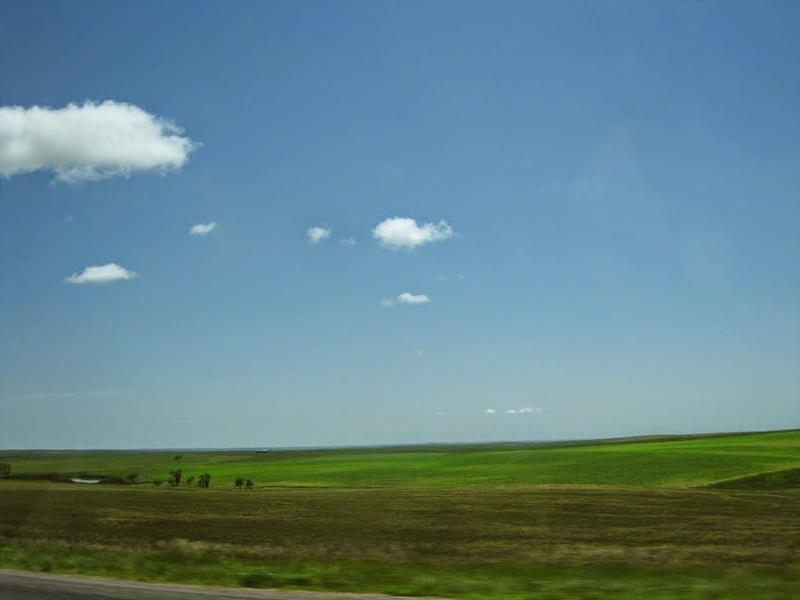 We drove through Prairies, the grasslands where the landscape hardly changes. We were coming close to the final chapters of Harry Potter, the audio book that had been such a desirable company on long stretches on nothingness, keeping the volume levels of kids in control while everyone listened to it intently. 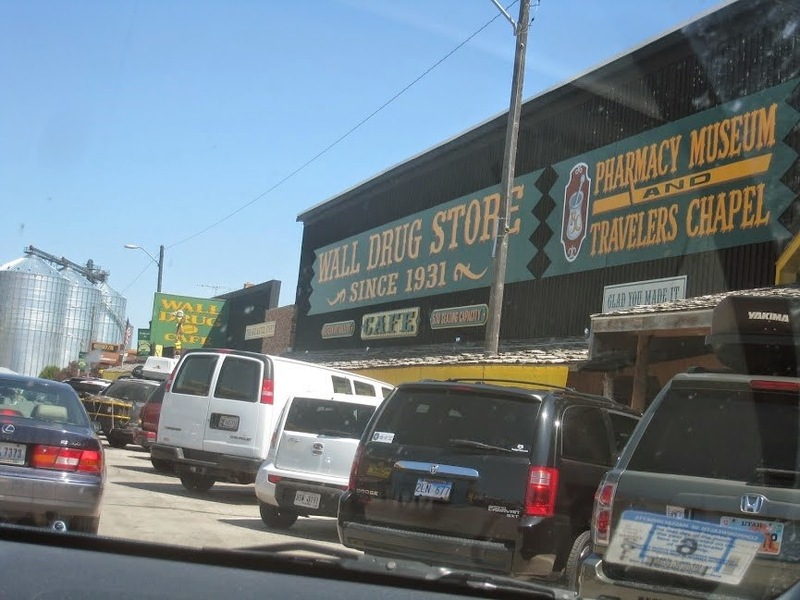 We made a stop at famous Wall Drug Store for refreshments. Could not figure out why it’s such a famous stop. Came across multiple gangs of motor cycle riders, the strong, rugged, hulk types. Would love to have a motorcycle in US someday, although not a huge one, as a reminder of our dating days back in college. 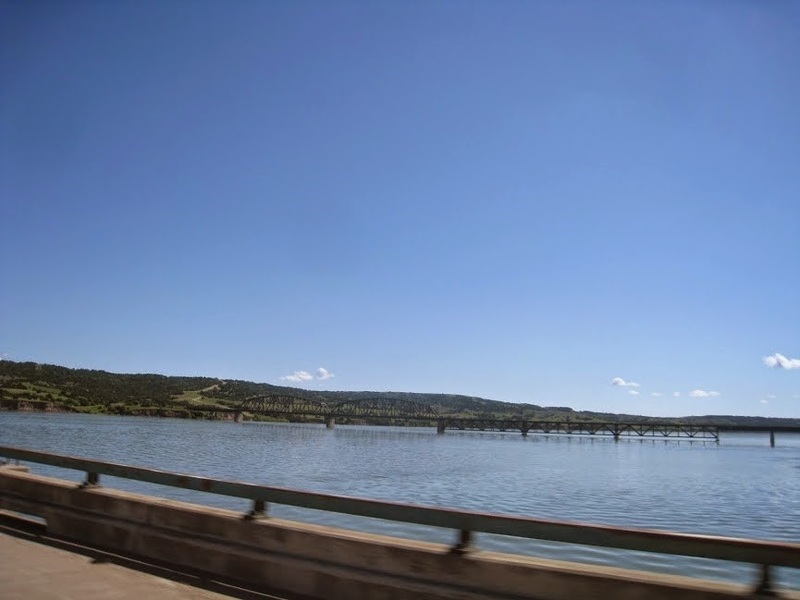 Next, driving thru Minnesota, crossing the Mississippi River was another scenic stretch that is etched in our minds still. We planned to visit Large ball of twine in Darwin, Minnesota because Sid was always playing this funny song of Whacky Al “Biggest ball of Twine in Minnesota” but our butts were starting to pain because of the many hours of sitting now so skipped the extra-long detour. Soon we reached our second home in Chicago where we halted, rested and enjoyed for 2 days at my brother in Laws place. 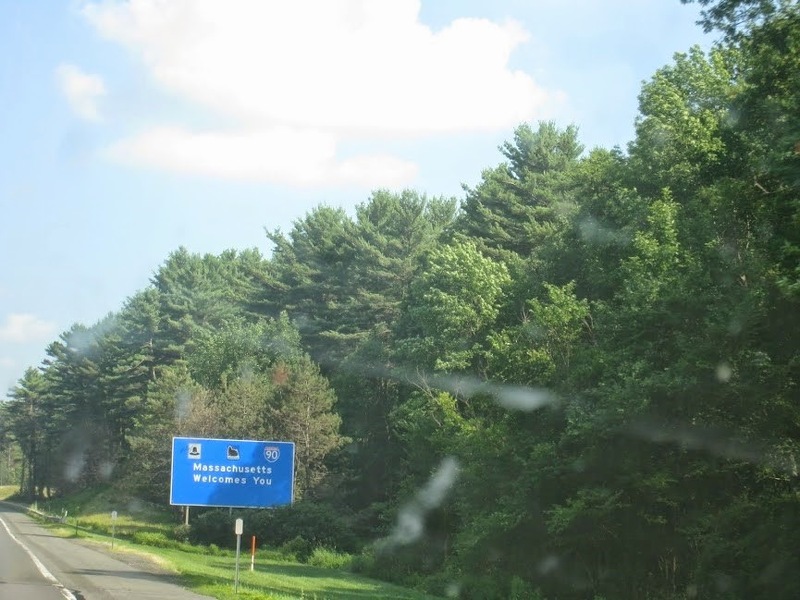 After that we just drove straight to Boston without even stopping at Niagara as we had visited that location millions of times with many visitors coming to the east coast. The drive home was pretty uneventful, thank Goodness. The one amazing continent, stretching between the 2 coasts, spread over 3 time-zones, when we crossed it on our 4 wheels car, we took a detour to touch the waters at the beach of Salisbury to make it a point. When we came back to our sweet home, the neighbors were ready to give us a very warm welcome that we shall always remember. 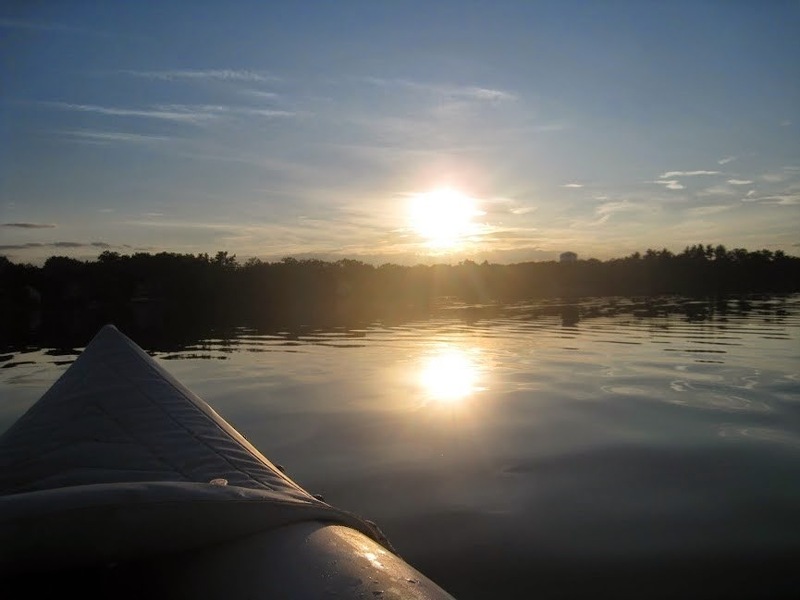 Before sunset, we rushed to the lake I call mine behind out neighborhood and went kayaking, felt like home coming. This trip is one that is etched in our hearts and minds and will be cherished forever. So happy life gave us such an incredible opportunity and we took it! On the downside, now my refrigerator façade is full of magnets of places we have visited, leaving little space for all those destinations we still need to go to!! 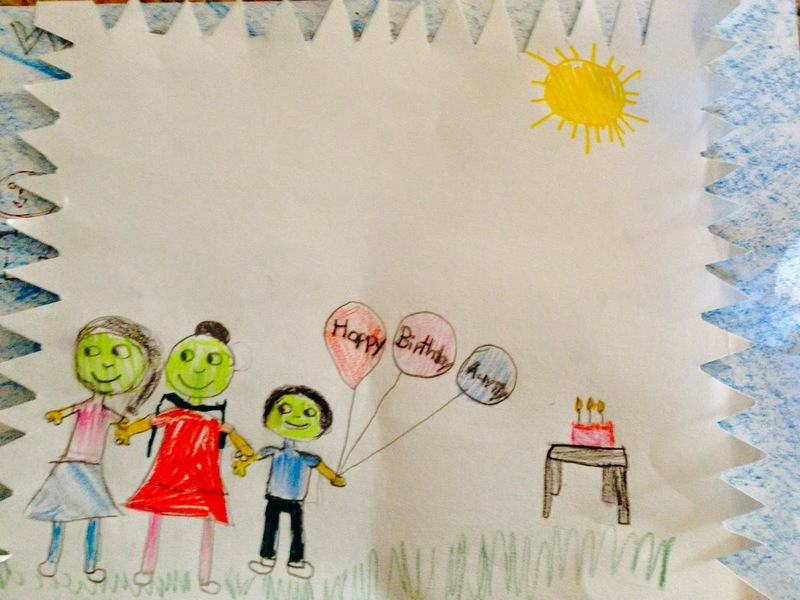 In response to our writing prompt – Share a story of a caregiver who has nurtured and looked after your loved one, Sukanya Bora shares a very personal story. A story of her father selflessly fulfilling his role as a caregiver. Just as in “Maya’s Journal“, this story reflects how trying it is for a caregiver but they are never bitter and they rarely give up. I remember her screams. The sound of water filling up the steel bucket wasn’t enough to mute them. Then followed the sounds of her thumping him. She was thin, her arms bony. I am certain he felt the whacks but he kept on. The wails always continued through mid routine after which they became whimpers until they stopped altogether. Soon they would emerge from the bathroom, one looking fresh, clean in a new set of clothes, while the other, drenched, his face weary but relieved. Mid morning was when this bath routine always took place. Like clock work. I suppose this was his attempt to bring in some semblance to an otherwise uncertain, chaotic situation. Her bed was next to the window. It was thoughtfully placed there, away from the door directly leading to the exit. 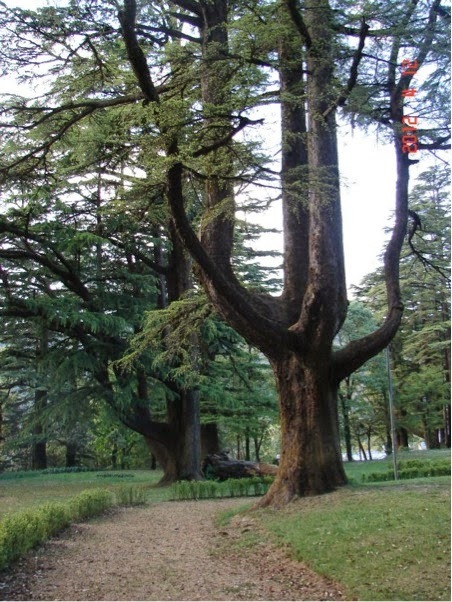 From her bed, she could see the tall betel trees that lined the backyard. She could look into the neighbor’s vast yard. Occasionally she would hear children playing. Those are my children, she would say with a toothless grin. Her normal was her past. She was happier living in it. Frequently, she tried opening the door. She couldn’t. It was bolted from outside. She went missing a couple of times. Only to return to the house escorted by a kind neighbor or a local rickshaw walla. Once the local cops got involved and thereafter they were put on alert. 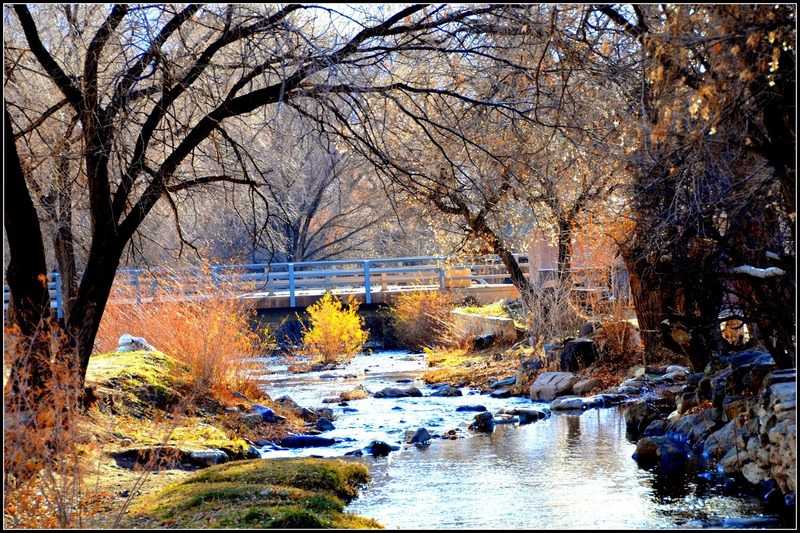 The upside of living in a small town. Leaving her alone became increasingly risky. He kept close, became her primary care giver, regularly monitoring her movement, medication and meals. A role he slid into out of respect to the woman who birthed him. A woman, once active, a proud matriarch but over the years, ravaged by an unrelenting condition. He stood by her like a loyal sentry guarding his king, adequately taking care of her. He became the giver of love while helplessly watching her regress deeper into a dark, unreachable world. How is she doing? I asked on long distance calls. OK, he would respond. It is what it is and I will take care of her as long as she needs taking care of, he would add. I ended the calls feeling a sense of pride for him. In his steadfastness and honor for his ailing mother, he perhaps did not realize that he taught me one of life’s key lessons: sense of duty. Story By : Sukanya Bora. Read more of her posts here. 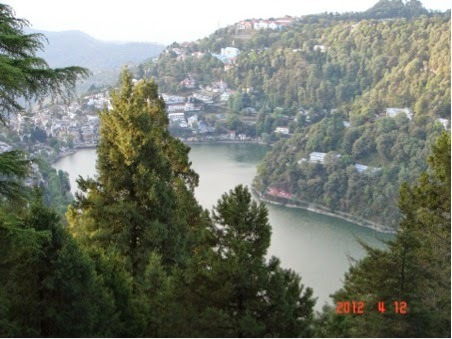 When my niece was five years old, she had been on a week-long trip to the hills in North India with her parents. She looked up and replied, “After that we came back to Bangalore” and continued with rising excitement, “Here I saw a dog at the airport.” Ending with eyes big with amazement and a huge grin on her face. Preface : The sandwich generation – Those who are spending all of their mid life caring for the elderly parents while trying to keep a career, run a home, pay the bills and raise the children. A daunting task that always takes a toll on one’s life. The voices of the caregivers stay unheard, sometimes trapped in their journals. Inspired by a real life story and a real life journal. This is in response to our writing prompt –Share the story of a caregiver who has nurtured or looked after you or your loved one. I am exhausted like I am everyday at this time of the night. I want to shut this screen and go to the warm and cozy bed awaiting me. 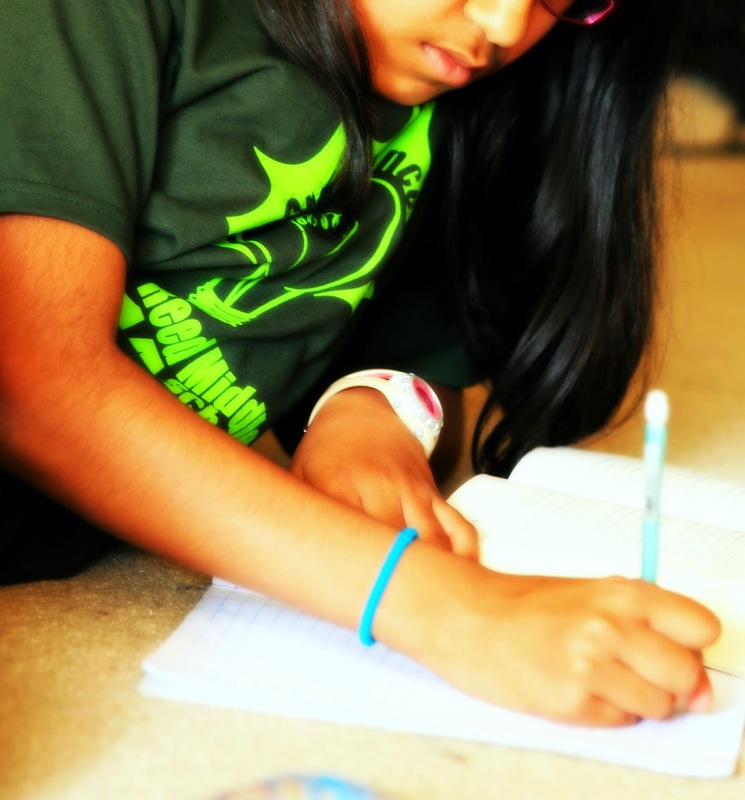 But writing has always helped me to process my thoughts, retrospect, and give me the strength to face another day. This morning when I went into Ma’s room, she sat there staring through her window, watching the morning thoroughfare on the street below. She did not look at me as I settled her breakfast tray in front of her. Scrambled eggs, toasts smeared with butter and orange marmalade and coffee. Strong. Dark. Black. Bitter. The coffee resembled the relationship that two of us share, ever since her dementia. When I went back to her room later, the eggs were scattered on the floor, along with a few breadcrumbs. The dishes broken, the silverware thrown across the room but the coffee mug stood there in front of her. It was intact and empty. Breakfast was the only meal I did not have to feed her so far. That has to change now. She smiled a wicked smile at me and then turned her face away. I cleaned the room. Bathed her and changed her. Made her bed. Fed her an early lunch and then cleaned her again. All she did was holler at me “Nurse”, “Nurse”. That part hurts the most. That’s what dementia does to you. The daughter in law becomes the “Nurse”, the son is still a “school going kid” and the grandchildren do not exist. I am guilty of spending less time with the children after they come back from their school these days. I am so spent by then. All we do is read together after dinner. They have so much to tell and I have so little time for them. We have not taken them for a trip for a year now. They rarely invite friends over. They do not fuss over food or anything for that matter. They are always helping us around the house, even running errands at times. We are robbing them of their childhood. I cannot fix Ma’s dementia. But I wish there were more hours in the day. I wish there was more happiness in this house. The last two days have been a nightmare. I am not sure if I can blame it all on myself. Ma walked out of the house while I was helping the children with their science project. 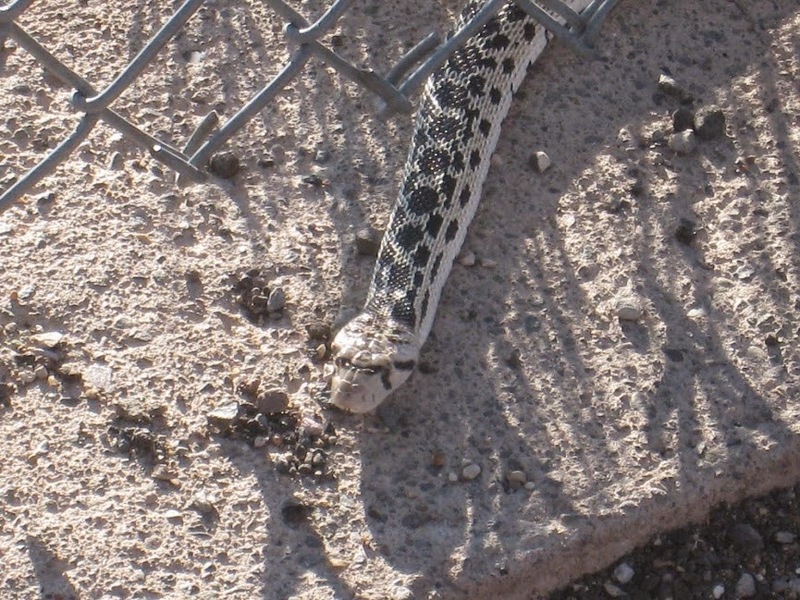 She wandered in the neighborhood at first and then walked towards the main street leading up to the freeway. A stranger provided this information as I ran on the streets looking for her. I had left the kids alone at home. They are young at 8 and 6 years old. But I did not have any time to let the neighbors know. I asked them to call their Dad at work and let him know. We found her three hours later at a tea stall on a highway 10 kilometers from home. Had she walked all that distance by herself? She would not tell. When asked why she had left, she had responded in two words. “Bad Nurse.” Then she looked towards me, smiled a wicked smile and spat. The wetness on my face left me embarrassed and humiliated. I did not want the children to see this. But they stood witness to it. For everything that I do for Ma, I know I will never stand a chance for any love or any form of understanding from her. She will never know who I am or what it means for someone to bathe, feed, clean and take care of her everyday. We do not have the money or the resources to hire help. The last affordable full time nurse had quit within a week. How can I disown the woman who mothered my husband? I certainly cannot. The people who tell me it is my responsibility to look after her, that I am a brave and a kind woman to do so, I laugh at all of them. They know nothing about any of this. They do not live with dementia. I do. There are times like after today’s incident, I feel hopeless… helpless. I want this to end. I do not feel bitter. But I want this to end. I want the suffering to end for her. I want her to go away as the person she was before. I want it to end so that I become the mother I want to be. I want it to end so that I no longer have to see my husband’s defeated face buried under the surmounting number of medical bills. When I tucked Ma in bed tonight, she looked blissful. I can only hope for a calm morning tomorrow. No broken dishes. No food mess. No blobs of spit. No curse words. No wicked smiles. Ma insists on eating on chinaware only. Melamine and stainless steel has been rejected. So I have bought some cheap china. Ma insists on eating by her self. So I serve food that is easier to scrub off the floor, walls and clothes. Bathing and cleaning is getting tougher. She resists. She has the strength that my husband and I together do not possess. At least she is kind to him. She keeps telling him to get her a new “nurse”. It has become a new joke between us. “I am thinking of getting a new nurse,” he winked at me and said today. We laughed aloud. We have to laugh about Dementia if we have to live with Dementia. We will not be able to live with it otherwise. Picture By : Soumi Haldar. More pictures with other stories here.